FREE CONSULTATION with a Qualified DOCTOR! We assist you with information - to make your choices! 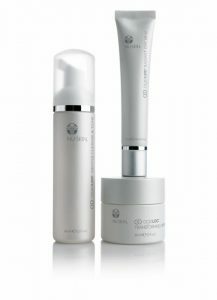 NO pressure for treatments - following consultation! Flexible appointment system to meet your schedules! FREE Doctor's Consultation before each treatment! 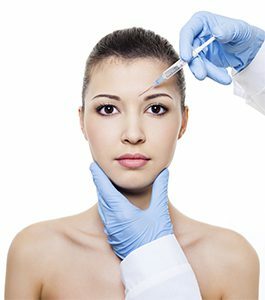 Further Treatments & Follow up with your consent! Numerous Customer Benefits through sister companies! 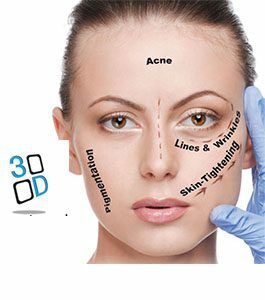 Aesthetic Medicine - Made Affordable!